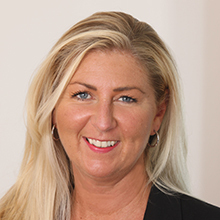 Angela joined One Essex Court in April 2018 having previously worked at 20 Essex Street as the Arbitrators’ Clerk for 6 years. She is responsible for the management and development of the practices of the arbitrators and mediators in chambers. Angela began her career in 1986 in the Queen’s Bench Division in the Royal Courts of Justice and became the Clerk to the Commercial Court in 1997 until 2011 where she was responsible for the management and trial allocation for 16 Commercial Court Judges. She was also Secretary to the Commercial Court users Committee. © 2019 One Essex Court.